Tours of the vineyard are available by appointment only. 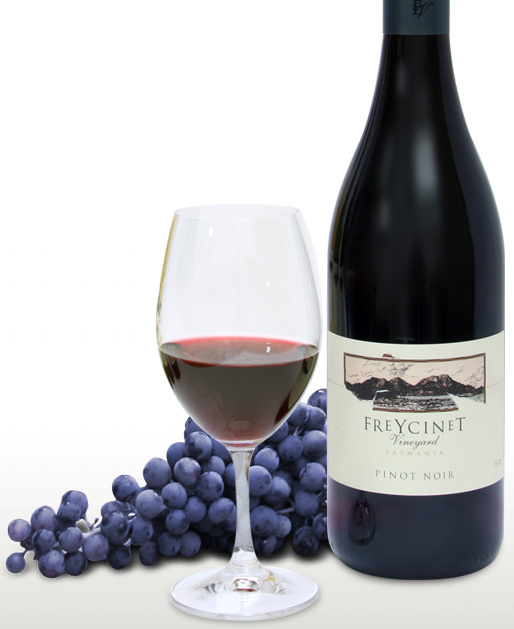 If you'd like to become a 'Friend of Freycinet', click here. You will be taken to an external page where you can enter in your details.